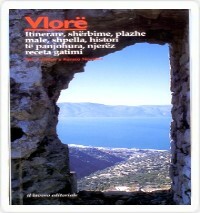 Vlore - roadmap, services, beaches, mountains, caves, history, people, cooking recipes. It is an informative guide conducted under the auspices of prof.Renato Novellit published in Albanian, English and Italian in the service of tourist resources and the promotion of the District of Vlora. Orikum-Tourist Guide provides information about Orikum which is a necessary in help of foreign tourists, promotes social and economic values and cultural heritage of the area. 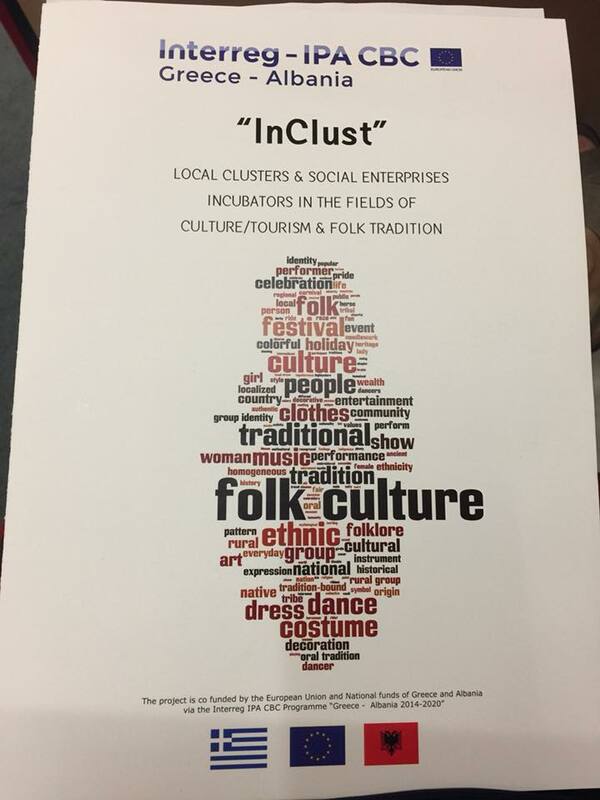 Information between cultural values, monuments of culture, nature and history which can be visited foreign tourists, information on structures and accommodating host, hotels, restaurants, tourist villages and structures B & B. 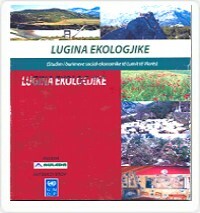 Guide was published in Albanian, English and Italian with the financial support of Oxfam GB Tirana. 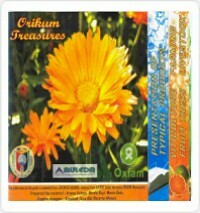 Agro Guide: Treasures of Orikum.In this guide provided a very interesting information on the flora and fauna of the area, otrokulturen, aquaculture, products and typical dishes and medicinal bimed. Guide was published in Albanian and English with the financial support of Oxfam GB Tirana. Publication of study "Ecological Valley"
In this study are highly statistically significant over development resources, sectors that are currently developed, the social services of education, health care, the level of investment, agriculture and livestock development, vision and perspective for the future.Direct product of this study is the Masterplan Development of the area in which development priorities are set and concrete interventions in the field. 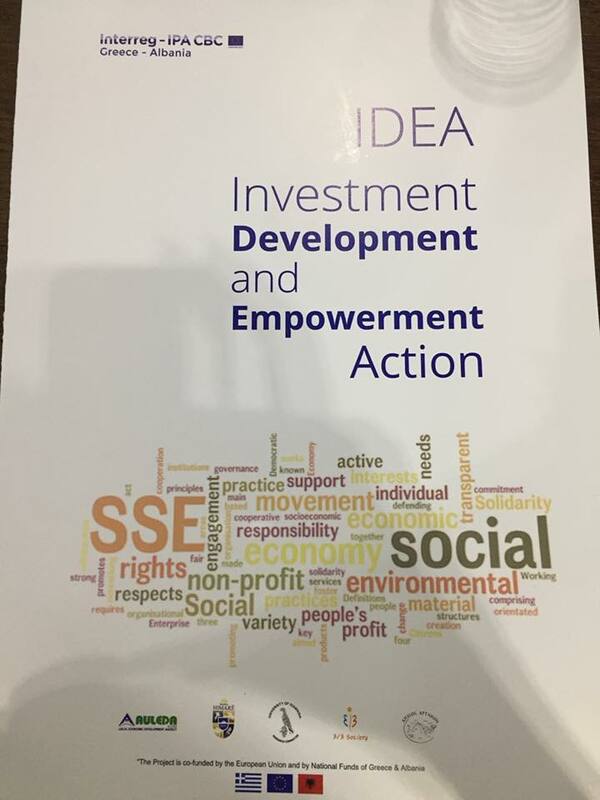 Publication was made in English and with financial support ARTGOLD / UNDP. 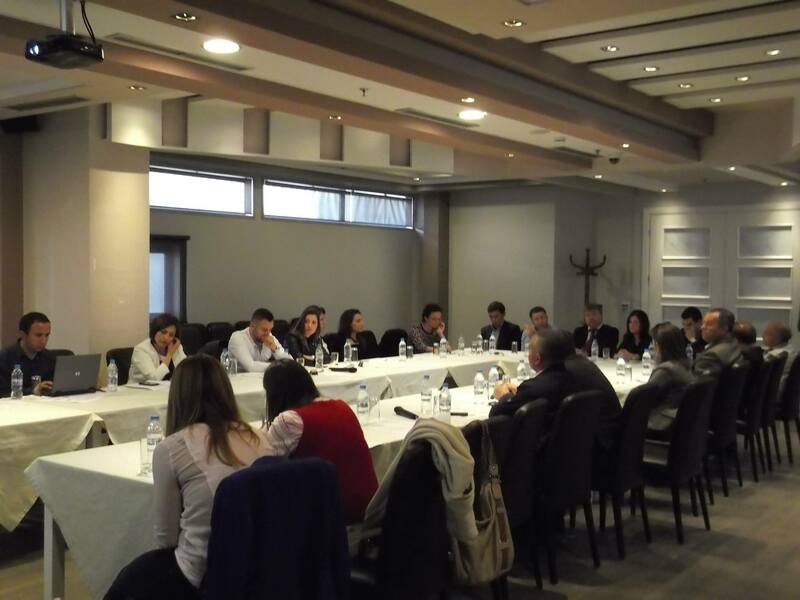 Cross-border cooperation between Albania and Macedonia, was realized project "alternative tourism INTEGRATED BORDER" with EU funding. The project was promoted with leaflets, retaining keys, catalog - FROM Pogradec Krushevo www.iatauleda.org and through web site.Catalog provides a general information resource both involved in the project areas as well as information . 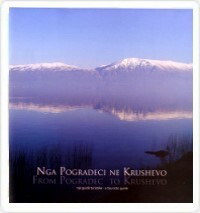 Catalog was published in Albanian and Macedonian. 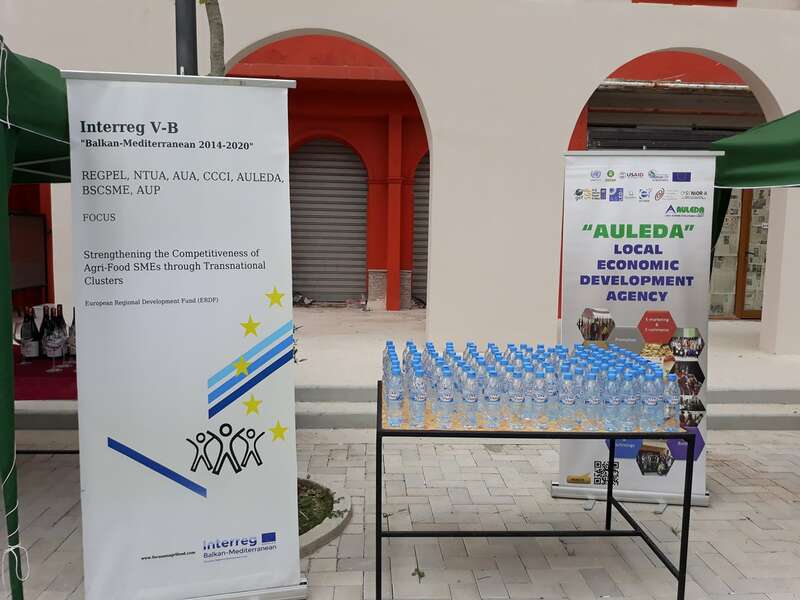 AULEDA - Local Economic Development Agency Coorganizators of this informative workshop and presentation at the same time the Fund Guarantee Instrument that it uses to support small business and middle. 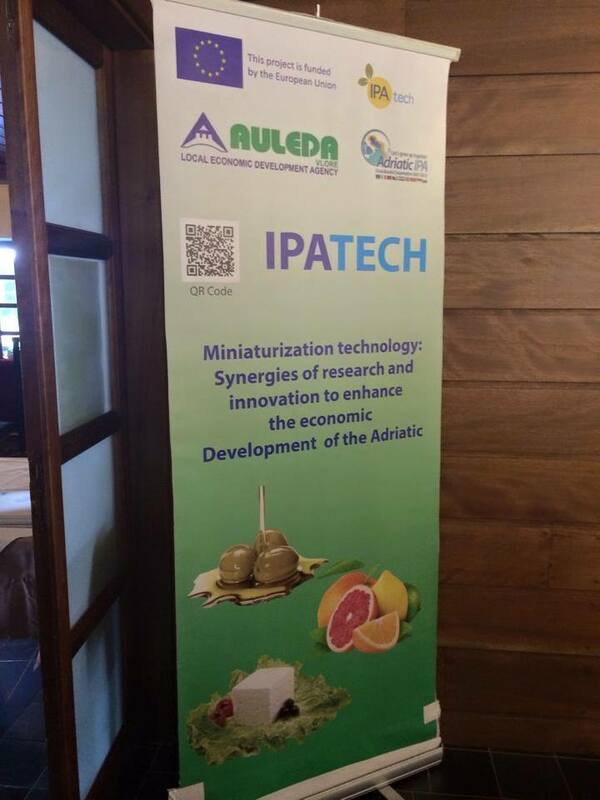 IPATECH , miniturisation technology for agrofood products, IPA Adriatic Project. 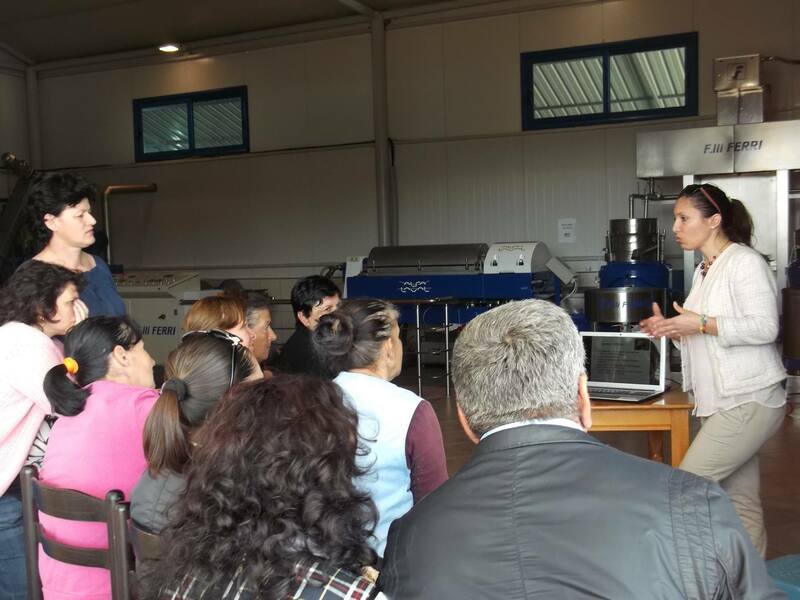 5 th Steering Committee Meetings of partners from Italy, Greece, Croatia, Bosnia Hercegovina, Albania, activity organized from AULEDA and Albanian Development Fund in Vlore. The links of the web pages of our projects and partners.